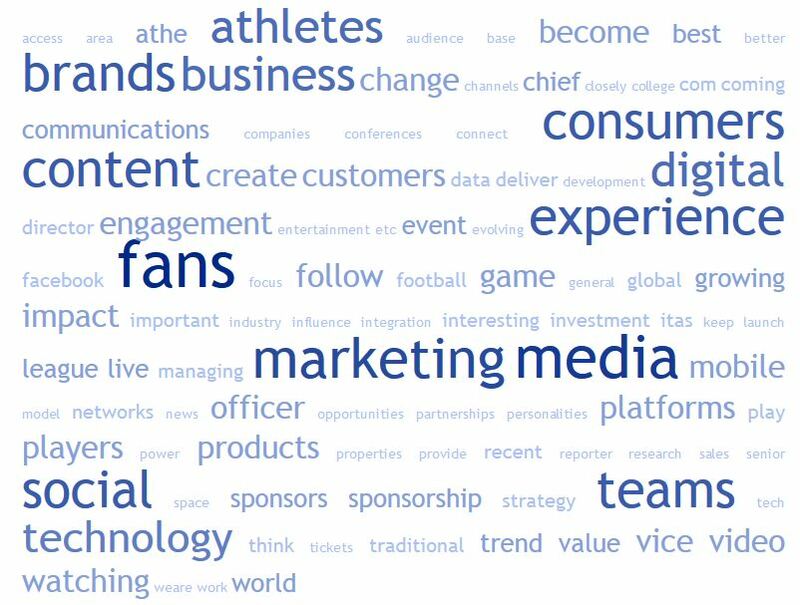 As 2014 comes to a close, Forbes.com sports business contributor Mark J. Burns surveyed nearly 90 executives and pros in the sports business industry on their expectations for 2015. I highly recommend you read the full piece. Listen below to Mark discuss how the piece came together, the major motifs and takeaways, and, based on his conversations and work throughout the past year, what he expects to see in sports business in 2015.